Neepawa Rotary Club members received a lesson in the traditions and difficulties of the honey industry, as Tim Wendell, owner and operator of Wendell Honey spoke to the group last week. The next few games for the Neepawa Natives could decide whether of not the team makes a serious run for the playoffs, or whether they’re simply playing out the stretch. 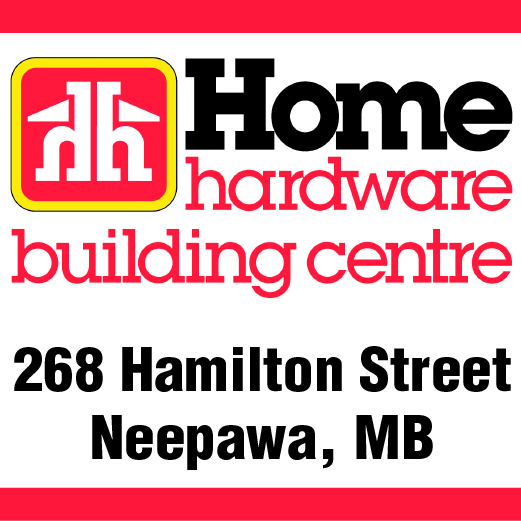 A new online survey aims to learn more about Neepawa’s business community. The Neepawa Chamber of Commerce along with town council are organizing the initiative. The Neepawa Natives played with a sense of urgency on Wednesday night in Steinbach, but were unable to come away with a victory. Pistons goaltender Nick Deery stopped all 37 shots the Natives fired at him, on the way to a 2-0 win.